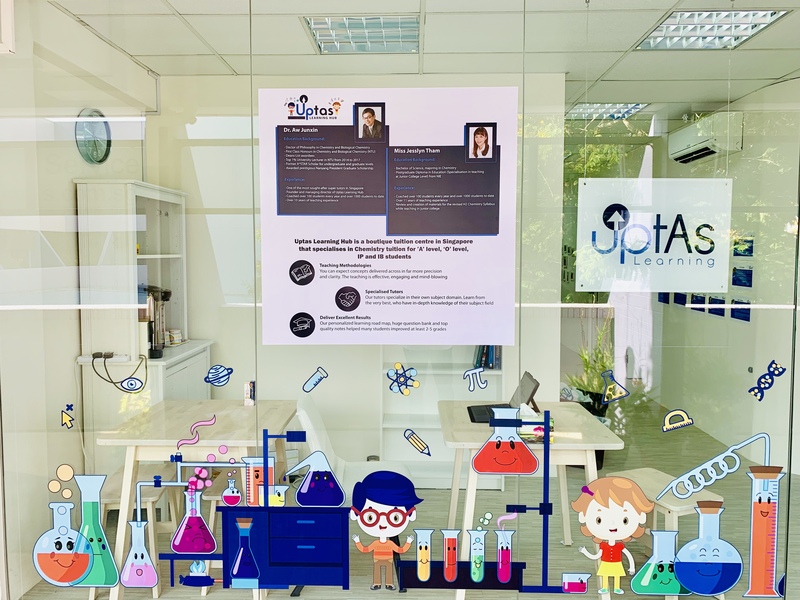 With over 16 years of Teaching Experience, Uptas Learning is a Chemistry Tuition Center in Singapore that specialises in O Level & JC A Level Chemistry Tuition [H2 / H1 / H3] Also offers IB & IP Chemistry Tuition & Primary School PSLE Science Tuition. Taught by Top 1% University Chemistry Tutors & Education Award Winner, Dr. Aw JunXin & Jesslyn Tham. An MOE – Accredited Chemistry Tuition Center in Bedok.